At Restored Church, we value prayer. Because of Jesus, we can communicate directly with God at any time, in any place, for any reason. We have a Prayer Team that prays regularly for our city, our church, and the needs of people. We would love to have you join our Prayer Team! They meet Wednesdays at 6:30pm at the church. As you pray for our church, feel free to use the Prayer Guide below to pray for specific things on specific days. 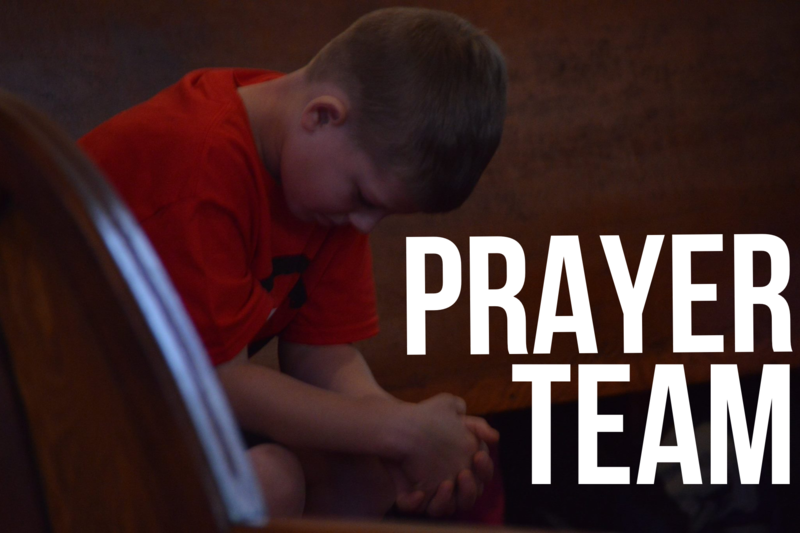 If you have something that you would like our Prayer Team to pray for, please submit it below. Click the button to let us know how we can pray for you.